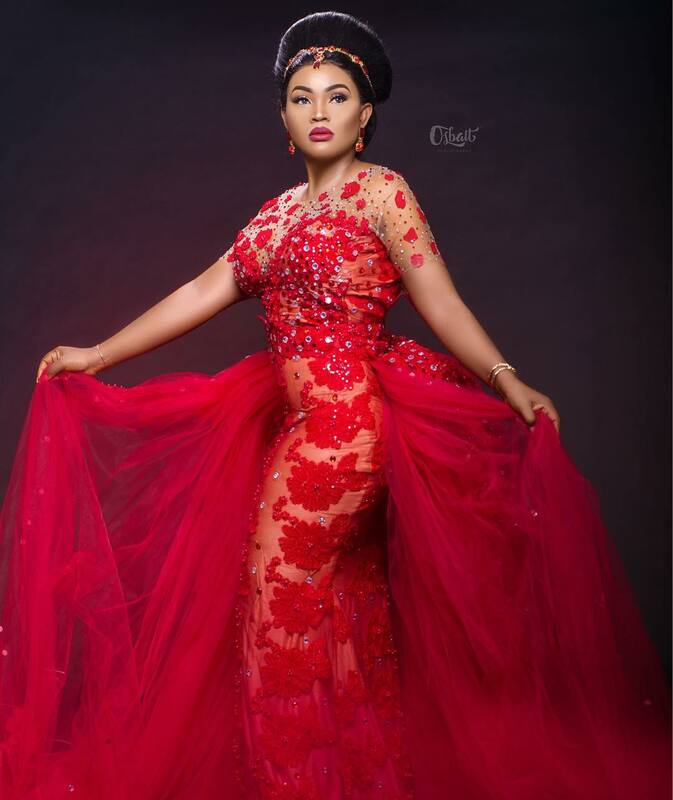 “Our attention has been drawn to the ongoing chaos surrounding a dress and one of our esteemed clients on Instagram and possibly on other blogs and social media sites. . . .
Maryam Elisha was strongly criticised for selling a dress meant for a bride to actress Mercy Aigbe, who obviously wore the dress for her 40th birthday yesterday while the bride was told the dress was missing which left her completely teary-eyed on her wedding day. The designer decided to issue the apology after she came under fire shortly after the bride’s claim hit the net. 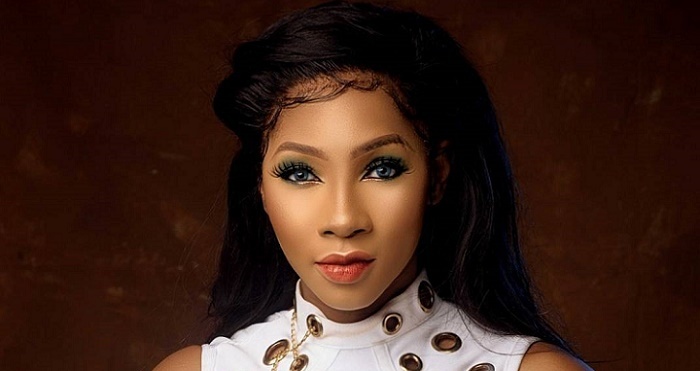 Social media users bashed the designer for being wicked and insensitive, and even after the apologies, tons of condemnations are still pouring on her ‘Gram.